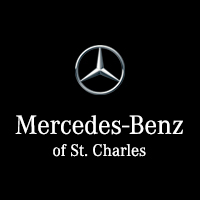 Mercedes-Benz of St. Charles has your selection of luxury vehicles. We carry a large inventory of new Mercedes-Benz vehicles as well as pre-owned Mercedes-Benz options. In addition to selling cars, we have service and parts center to keep your car in top shape while you go about your daily life. We can even give you the information you need about your vehicle, such as about the drivetrain. When you look at it in technical terms, the all-wheel-drive system will use the front, rear, and center differential to send power to all four wheels in the new Mercedes-Benz car, and the 4MATIC® four-wheel drive system will use the two differentials along with a transfer case to provide power to all four wheels of the vehicle. So what’s the main difference that you’ll notice? The four-wheel-drive system is more robust and better for off-roading. 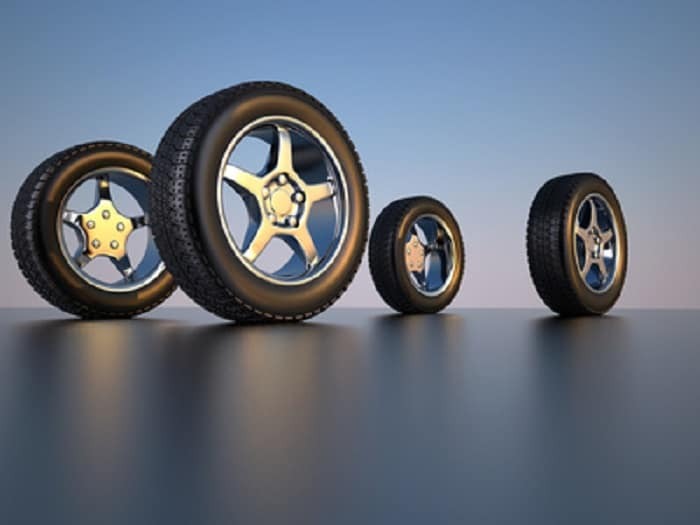 Think of the all-wheel-drive system as more of a system for the car (and crossover), while the four-wheel-drive system is more commonly found on trucks and SUVs. If you’re looking for a vehicle that is good in the various road conditions in the St. Charles area, the all-wheel drive will give you the best control and traction. It also gives a sporty handling to a range of vehicles. However, if you are looking to drive a vehicle of the normal path of the road, the best traction for off-road conditions will be found in a four-wheel drive system. This will give you better handling in rugged conditions when you are not on a paved road. Another pro for the four-wheel drive system is that it can be turned off to help improve fuel economy while the all-wheel-drive system is working all the time. Head into our dealership today for your Mercedes-Benz SUV or other vehicles you are considering so you can get a feel for what options you like. You will see so many different models while you are here, and you may even end up driving home in a new Mercedes-Benz S-Class the same day.